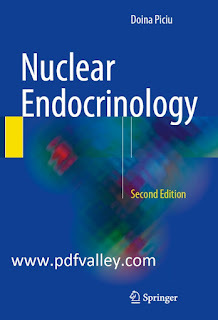 You can download Nuclear Endocrinology Second Edition by Doina Piciu free in pdf format. This well-illustrated book, now in a revised and updated second edition, is an up-to-date practical guide to the integration of nuclear medicine into the daily practice of endocrinologists, endocrine surgeons, oncologists, and other professionals involved in the diagnosis and treatment of endocrine disorders. The new edition includes information on novel tracers and procedures as well as updates on management guidelines and protocols. The focus is especially on the contributions of SPECT/CT, PET/CT, and PET/MRI in endocrinology. An opening section discusses general aspects of nuclear medicine, such as dosimetry, radiation protection, and choice of radiopharmaceutical. 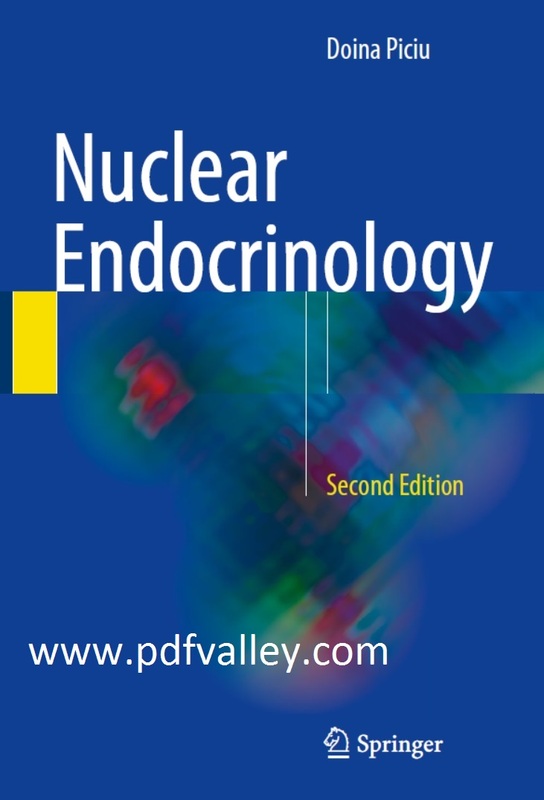 The role of nuclear endocrinology in diagnosis and treatment of different pathologies is then addressed in a series of chapters focusing on the thyroid, parathyroid, adrenal, and pituitary glands, the ovaries and testes, and neuroendocrine tumors. An important feature is the inclusion of informative clinical cases that highlight key aspects of practice. The book amply demonstrates the ability of modern nuclear medicine procedures to improve the care of patients with endocrine disease.